5G is the latest generation in mobile data communication. 5G is on its way and will change the world. 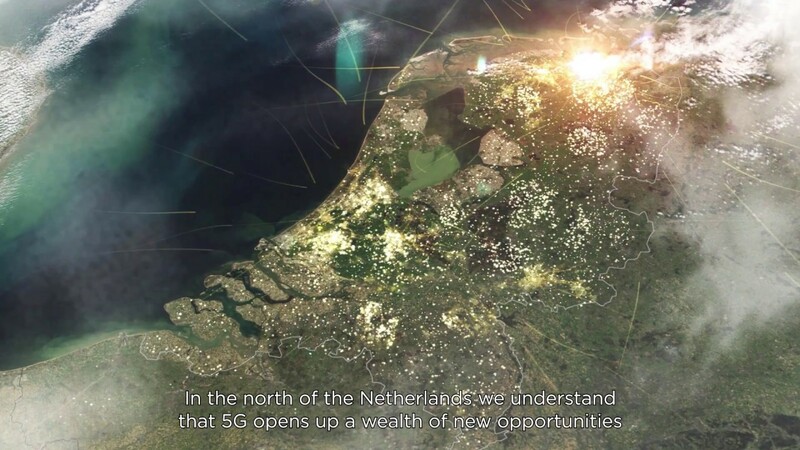 Economic Board Groningen initiated the 5Groningen program to investigate how 5G can speed up or create new innovations. First we test these applications in our 5G Lab at the university campus, after which they're re tested 'in real life' outside the city. This is the only rural 5G field lab in the world! The northern of the Netherlands is the ideal testing ground, not only for the Netherlands or Europe, but for the whole world. Perhaps for your company too? Via the link below you can download the movie from 5Groningen and save it on your PC.